For apart from nicely illustrating how squishy their definition of church is — well, they actually have no definition, apart from 14-point criteria, only somewhat akin to a family resemblance definition, from a former IRS commissioner’s speech that they now use as rough a guide — we see how they take prototypical terms (not unlike their use of “church” to name all so-called places of worship, regardless the religion) to do work that they may not be able to carry out. Now, I’m not saying that we all don’t all use the familiar as our model to understand the strange, but if we’re looking for a way to convey this process to students — getting them to pay attention to who the “we” is in each case — then here’s a good example. It also allows us to ask about the limits of this probably inevitable process or tendency, such as why we’re not elevating “imam” or “rabbi” to do the heavy comparative work that “minister” apparently can. Or why much of the phonetic alphabet just pretty much looks like our own, with arbitrary symbols thrown in for sounds not already represented by our letters…. So it’s a lesson in just how far the local can be stretched and what cross-cultural heavy lifting it might not be able to do. 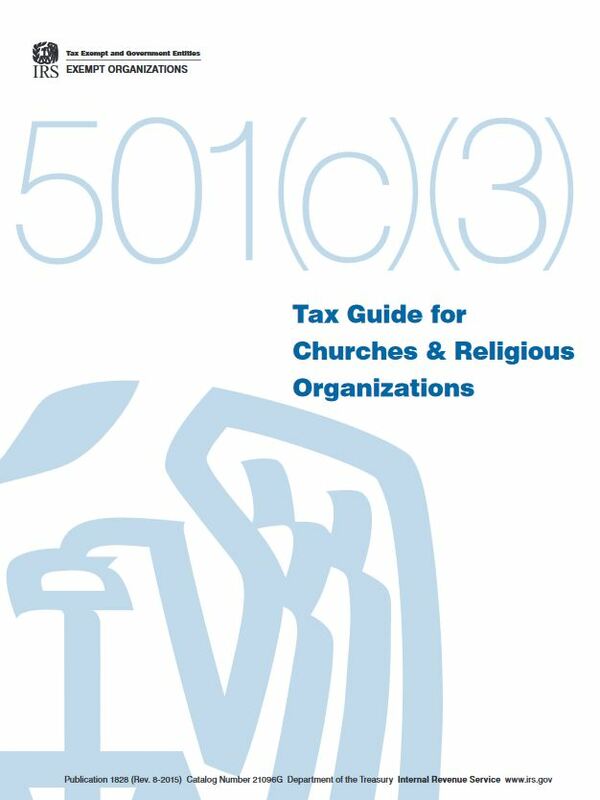 This entry was posted in Faculty Blog, Relevance of Humanities, Religion in Culture and tagged Church, Classification, Comparison, Definitionl, Description, Emic Etic, Internal Revenue Service, IRS, Prototype, Religious Organization, Tax Coe, Teaching Tips by Russell McCutcheon. Bookmark the permalink.